Because a good night's sleep is so incredibly important for human functioning, Cibdol has introduced a new CBD supplement: "Meladol". Meladol contains the active ingredient CBD and the natural hormone melatonin. 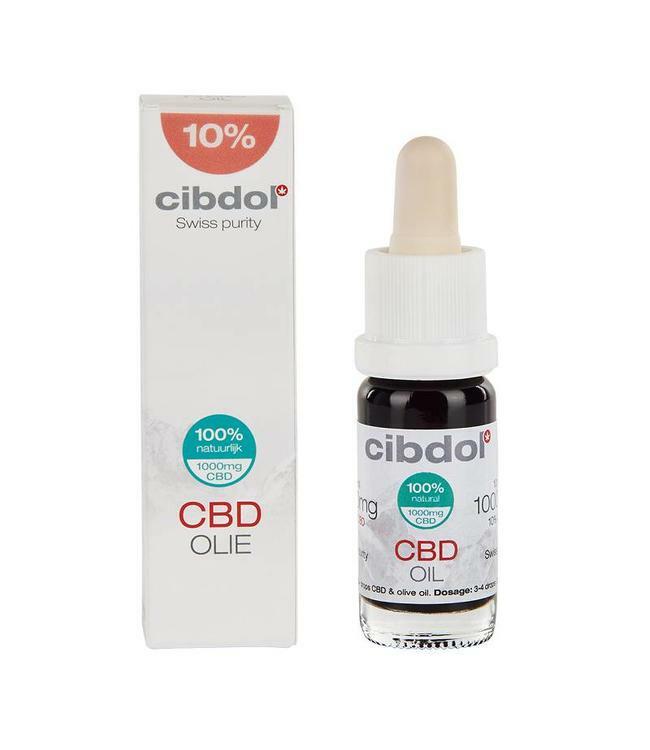 Meladol is a completely natural way to prom Read more..
Because a good night's sleep is so incredibly important for human functioning, Cibdol has introduced a new CBD supplement: "Meladol". Meladol contains the active ingredient CBD and the natural hormone melatonin. Meladol is a completely natural way to promote the quality of your sleep. Meladol is an oral supplement in a handy dripper bottle. 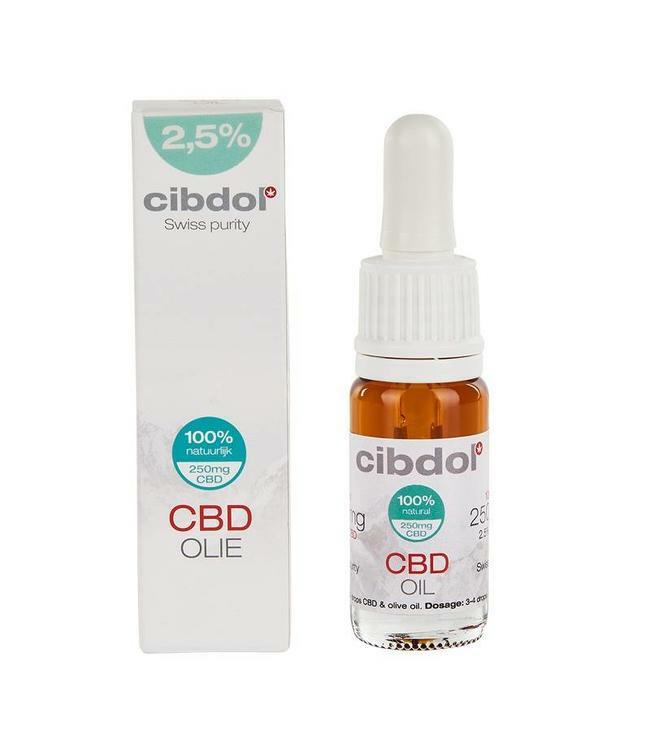 The product is a liposomal fluid, which allows you as a user to accurately measure the maximum CBD and melatonin dosage. Melatonin is produced by our own body in the pineal gland in the brain. Melatonin is connected to our biological clock. This biological clock ensures that our sleep-wake rhythm remains regular and synchronous with the 24-hour rhythm of the day and night. The time at which melatonin is produced is also controlled by our biological clock. When it starts to get dark, the amount of melatonin in our blood strongly increases. When it's starts to get light again, about 12 hours later, less melatonin is produced. One of the most common causes of insomnia is stress. Nowadays people are dealing with a huge number of internal and external stress factors. This makes it difficult for your mind and your body to come to a relaxed state. CBD has shown to have a relaxing effect, in which physical and mental stress symptoms are prevented. Although CBD does not immediately lead to sleep, it can contribute to better quality of sleep and better REM sleep. As with most oils, it is almost impossible to mix this with water. Simply for this reason it is therefore more difficult for the body, or more work, to absorb the cannabinoids. With nanotechnology it is possible to separate the CBD from the oil to make the purest CBD oil, or actually "cbd water". This process therefore increases the bioavailability of CBD, allowing more CBD to be absorbed into the bloodstream. Once the CBD is in the bloodstream, it can start working and provide the relief that is needed. One of the biggest challenges when using CBD is both the dosing and understanding which quantity you actually take. The intake and absorption are two different concepts. An important advantage of water-soluble CBD is the ability to have a more accurate indication of the actual amount of CBD that you absorb in your body. When you know the correct dose, you can quickly achieve the desired effect. Once you know how much CBD your body needs, you can repeat this process over and over again. 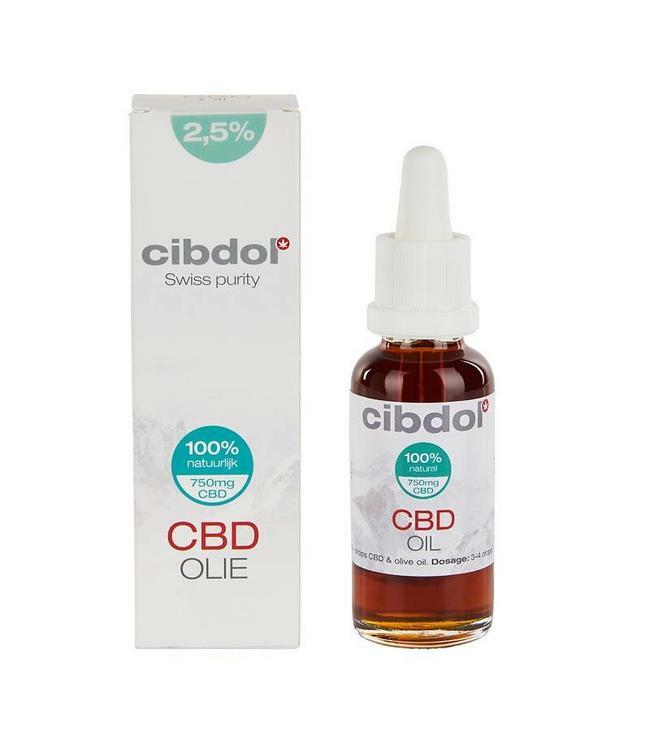 How do you use water-soluble CBD? Because water-soluble CBD has little odor or taste, you can vary the use greatly. You can mix it with any drink or other liquid. Or as with some brands, such as Jacob Hooy, you van simply spray it in your mouth when you need it. Is there no handy spray bottle? Simply add 1-2 drops of water-soluble CBD to your water and mix well. Here we take water as an example, however this could be any type of beverage. Of course choose something healthy! Water, Emulsifier (Soy Lecithin), Humectant (Glycerol), CBD, Preservative (Potassium Sorbate), Melatonin, Vitamin B6.